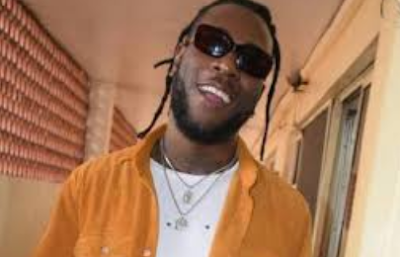 Burna Boy, has finally turned himself in after being declared wanted by the Lagos State police command for two months. He reported to the command headquarters in Ikeja at about 5 p.m. today to state his side of the story as well as address the allegations of his involvement in a robbery attack on Mr 2kay. He was subsequently arrested, interrogated and detained and is expected to be charged to court on Monday alongside members of the gang earlier arrested.